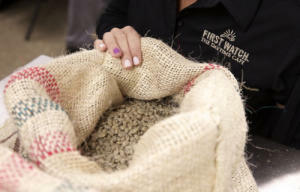 First Watch, the popular breakfast, brunch and lunch concept, announced that it has partnered with Mujeres en Café (Women in Coffee) – an organization of female coffee growers in the Huila department of Colombia, to launch its new coffee program. The new coffee, dubbed Project Sunrise, is now available in First Watch restaurants nationwide and will provide much-needed support to these women-owned farms. First Watch specializes in award-winning, made-to-order Breakfast, Brunch and Lunch. A recipient of more than 200 “Best Breakfast” and “Best Brunch” accolades, First Watch offers traditional favorites, such as omelets, pancakes, sandwiches and salads, and unique specialty items like Quinoa Power Bowls, Avocado Toast and the Chickichanga. First Watch was recognized as one of Nation’s Restaurant News’ 2017 Second 100 restaurant brands, and was named the 2016 top Family Dining restaurant by Consumer Reports and a 2015 Top Consumer Pick by Nation’s Restaurant News. First Watch is the largest and fastest-growing daytime-only restaurant concept in the United States with more than 300 restaurants in 27 states, including more than 230 First Watch restaurants, 75 The Egg & I restaurants and one Bread & Company restaurant in Nashville. 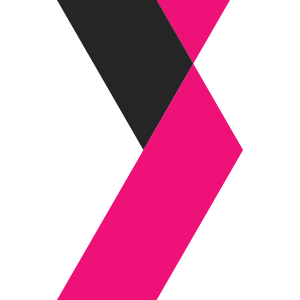 For more information, visit firstwatch.com.